As I pointed out in my third post this year called “Power Plant Humor And Joking With Gene Day” the first time I met Gene Day, I could tell that he was the type of person that would take a joke well, or so I thought…. One of the favorite stories my daughter would like for me to tell her as she was growing up was the one where I had created a Psychological Profile of Gene Day, who at that time was an Auxiliary Operator. It began one day when I was leaving the electric shop through the Turbine Generator (T-G) building ground floor. A very noisy location as large steam pipes wound around under the Turbines where the steam caused a rumbling or whining sound. It was normal when walking through this area to reach up to the ear plugs that were draped over your shoulders and put them in your ears because the decibels were dangerously high if you were exposed earplugless too long. 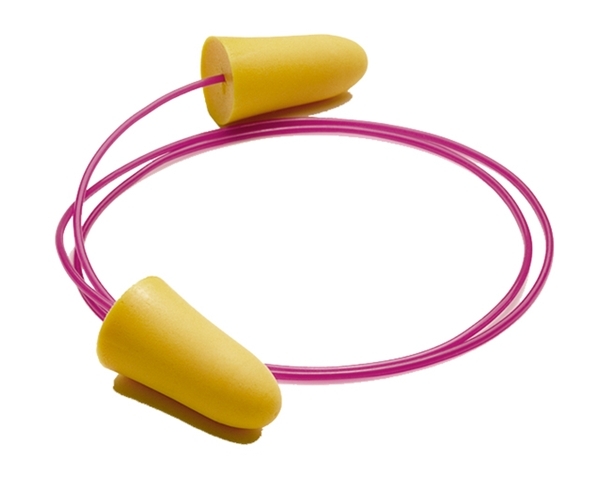 Earplugs on a cord that can be draped over your shoulders when not in use. I stepped from the landing leading from the electric shop and started toward number 1 boiler when I spied Gene Day making his way around the first floor of the T-G building inspecting equipment and marking his documents indicating that they were operating correctly. As I saw him turn toward my direction I quickly dodged behind the nearest metal pillar (I-Beam). I peaked my head out from behind the pillar and took out the notepad that was in my back pocket, and the pen from my vest pocket pocket protector. Gene saw me and gave me a suspicious look as I began feverishly writing in my notepad while looking from my notepad back to Gene and then back to what I was writing. 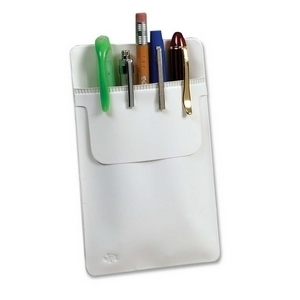 After I had done this for about 10 seconds or so, I put my pad away, my pen back in the pocket protector and strolled away toward unit 1 to continue my work. It happened that this particular week was Gene’s week to monitor the equipment in the T-G building, so throughout the week he would be making his way somewhere around the T-G building with his clipboard in hand. Each time I encountered him I would do the same thing. I would visibly hide behind a beam and write notes in my notepad. I saw Gene rather frequently during the week because the majority of the time, I left the electric shop by going through the T-G room to one of the boilers and then to the precipitators, where I spent most of my time working at this time in my career (but that is another story for a later time). Each time, Gene would watch me suspiciously knowing that I was just messing with him, but not exactly sure what I was “up to”. At the time, I wasn’t sure either. So I just wrote down what I saw Gene doing, that way, if he ran over and grabbed my notepad from me, it wouldn’t say anything other than what I saw. It had happened at the plant a few years earlier when I was a janitor that the company had hired an efficiency expert to monitor the employees at the plant. He would walk around the plant with a stopwatch observing the employees. When he saw them he would write notes on his clipboard. It became very unnerving because you would walk around the corner and there he would be standing writing something down about you. I went to the Assistant Plant Manager Bill Moler and told him that this creepy guy keeps showing up in the main switchgear by the janitors closet. And every time he sees me, he writes something down. I told Bill that it really bothered me. He explained that he is an efficiency expert and he has a certain path that he takes throughout the day and takes a snapshot of what the workers are doing at that moment and writes it down. By doing that he calculates how efficient we are. It seemed pretty silly to me, because most mechanics when they saw him coming put their tools down and did nothing while he walked by until he was out of sight again. When I was on the labor crew a few weeks later, and I was blowing coal dust off of all the I-Beams above the bowl mills with a high pressure air hose, I looked down, and through my fogged up goggles I could see this guy standing directly under me. I was about 50 feet above him crawling across an I-Beam with the air hose blowing black dust everywhere. He had crossed my barrier tape to go into the bowl mill area to see how efficient I was being. 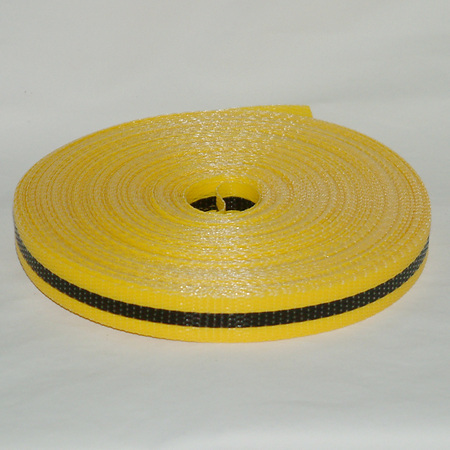 This is the type of barrier tape I was using. It is made of woven plastic fibers. I was so mad I turned off my air hose, climbed down the wall Spiderman-like (no. not head first) and went straight into the A-Foreman’s office and told Marlin McDaniel that the Efficiency Expert had crossed my barrier tape and was standing directly under me as I was blowing down the beams with air. It turned out that the Efficiency Expert had gone upstairs to complain that some guy in the bowl mill had dumped a bunch of coal dust on him while he was monitoring him from below. Evidently, he wasn’t expert enough to know you weren’t supposed to cross someone’s barrier tape without permission, as was indicated on the caution tags that were tied to the barrier tape. From that point on, the efficiency expert (now in lowercase) had to be accompanied by someone from the plant to make sure he wasn’t breaking any safety rules and putting himself at harm. To make a long side story short, we turned out to be so efficient, people came from all over the world to study us. Somebody downtown hired the efficiency expert full time, but later he was laid off during the first downsizing. 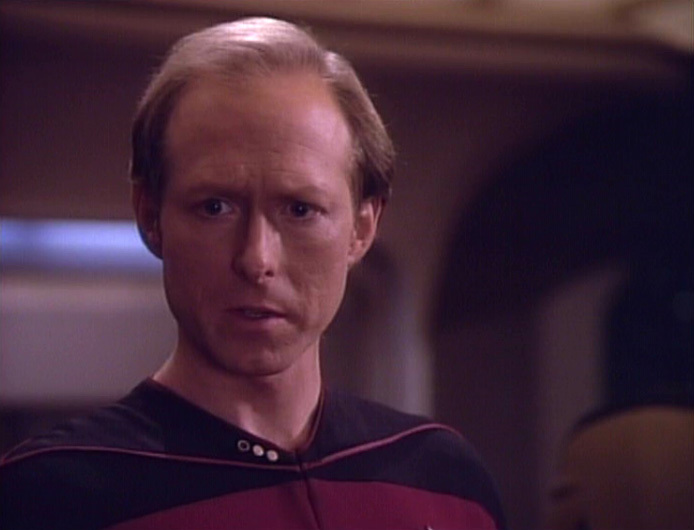 He reminds me of a person on an episode of Star Trek The Next Generation where this guy Lieutenant Commander Remmick comes aboard the Enterprise and he walks around inspecting everything and asking everyone questions that make them uncomfortable and at the end asks Picard if he could come work on the Enterprise. He looked so much like him, that I thought maybe our efficiency expert went to Hollywood to become an actor. Back to Gene Day. I suppose the thought of the efficiency expert may have been going through my mind as I was taking notes about Gene Day at work. Like I said, at the time, I didn’t know what I was going to do with it. It finally came to me on Thursday morning. This was the last day that Gene was going to be on the day shift, so I figured I might as well do something about it. So when I entered the shop that morning, I sat down at the desk of my foreman Andy Tubbs and began to write. The title at the top of the page was: “The Psychological Profile of Gene Day”. Using the notes I had taken during the week, I wrote things like the following: “Gene Day walks around the Turbine Generator building with a clipboard in his hand trying desperately to look like he’s doing something important. He constantly hopes that someone is watching him because he dislikes doing so much work to act busy for no reason. At times Gene Day gets paranoid and believes that he sees people spying on him from behind every corner (especially I-Beams). Sometimes Gene Day stands in the middle of the T-G floor staring up into space as if he forgot what he was supposed to be doing.” I’m sure I wrote more, but I don’t remember everything… but I do remember the second from the last sentence. I will save that for a couple of paragraphs from now. I took my Psychological Profile of Gene Day and went up to the Control Room. I noticed out of the corner of my eye that Gene had just walked over toward the break room behind the Auxiliary Control Panel so I walked over by the Shift Supervisor’s office and I leaned against the top of the large Blue Monitor and placed the Psychological Profile on the top of the monitor in front of me. Less than a minute later Gene came walking around behind me and seeing the paper on the top of the monitor came up behind me and looked over my shoulder and began to read….. He wasn’t trying to hide the fact that he was reading the paper, and I obviously knew he was there, and the title in large bold letters did say, “The Psychological Profile of Gene Day”. So, he read on. I heard a few chuckles as he read through my interpretation of what he had done during the week. Then he came to the “Second from the Last Sentence”, as I could hear him reading quietly in my ear… The sentence read, “Gene Day sneaks up behind people and reads their private material over their shoulder!” — Bingo! I had him! When he read that he grabbed me by the throat and started to Throttle me! Shaking me back and forth. This would have been a humdinger of a joke at that point, but I had one more sentence up my sleeve… ur… I mean on the paper…. That was all it took. Another perfect joke played on Gene Day, and I was able to live to tell about it. When Gene read that he was stunned into dismay. Giggling as hard as he could he retreated shaking his head in defeat.